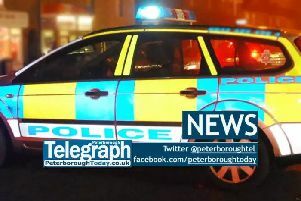 A third man has been arrested on suspicion of causing GBH on a 20-year-old man in Peterborough. The first two arrests were made in Artindale, Bretton at 10.23pm on Wednesday (April 10). 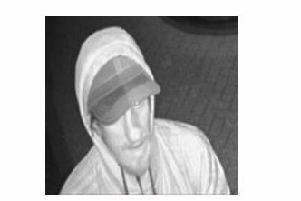 A 22-year-old man from Peterborough was then arrested yesterday afternoon (Monday, April 15) over the same incident. All three have been bailed to return to Thorpe Wood Police Station on May 5.